Hey, what's the craziest thing you can imagine? If it's two German guys wrapped in electrical tape, wearing gimp masks, and playing what can only be the future of rock'n'roll, then imagine no longer, my Clean, Nice, Quiet friends -- for here is...Hure! 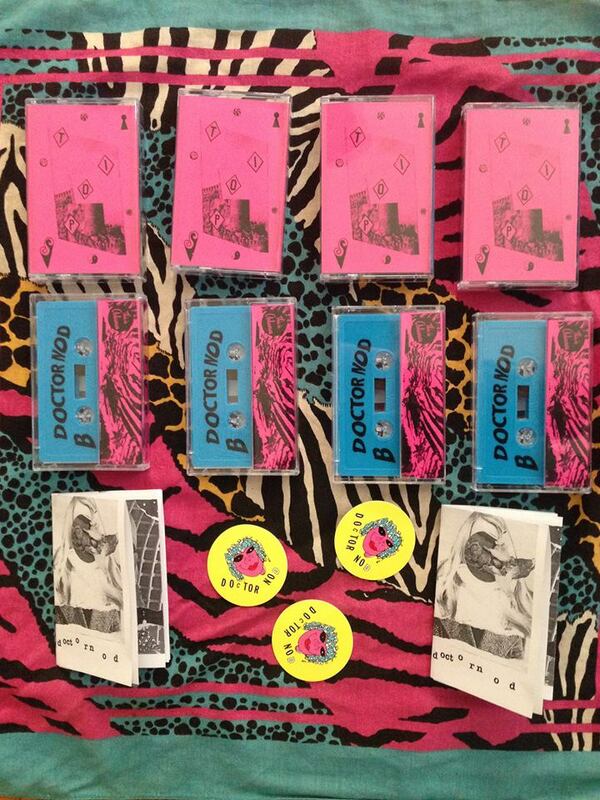 Hure's first EP was put out on a cassette label in Germany a couple of months ago. They're gonna get back to me and let me know how to get ahold of it. 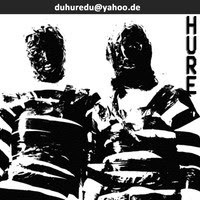 Meanwhile, you can listen to more Hure on their Soundcloud page. Hure means whore in German!